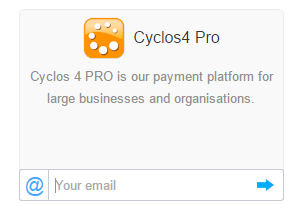 Cyclos 4 is a feature rich online payment platform (banking software) for large businesses and organisations. It is user friendly, simple to use and maintain and provides flexibility, security and a high level of customization. Cyclos is deployed by local banks, C3 networks, MFI’s, barters, community currencies and time banks. Cyclos enables organisations to create a payment system from the ground up, by changing the configuration (without the need to change any code). The traditional way to get Cyclos installed is to firstly get Java hosting, set up a MySQL database, deploy a .war file, configure via SSH, mess around with Tomcat class files, assign an SSL certificate, create additional databases for modules, run module commands etc – exhausting right? If you do not have an active Jelastic account with Webhosting.net, visit our Jelastic Marketplace, where you can install Cyclos 4 Pro (or Cyclos 3 CE) in just one click and all the hard work and configuration is done for you. Enter your existing Cyclos credentials, or register for a Cyclos 4 Pro account here. Navigate to the Marketplace (top left of the dashboard), select Cyclos 4 Pro and click install – and follow the same steps as above. 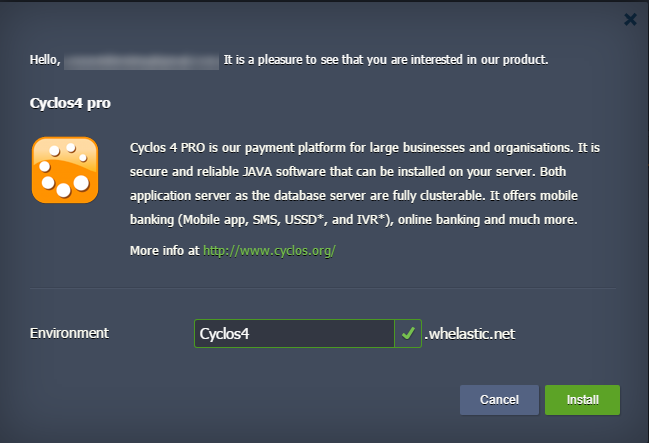 Setting up Cyclos 4 Pro on Jelastic Cloud is a breeze. Our one-click installation feature saves your time and you don’t need a developer or system administrator to do the work for you – because Jelastic powered by Webhosting.net does it all for you.